Enjoy the ultimate monsters ball as CÉ LA VI teams up with famed London nightclub Cirque Le Soir for the most insane Halloween party. 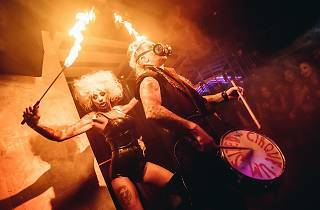 For one night only, revellers can leave the real world behind and step into a fantasy realm curated by the wonderfully dastardly minds of London's famed Cirque Le Soir burlesque nightclub. 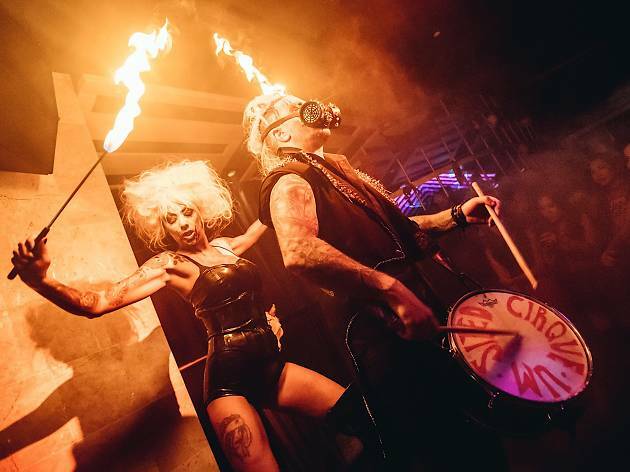 Expect dauntless sword swallowers, bizarre clowns, bold contortionists and exotic dancers supported by the spectacular sounds and beats of CÉ LA VI‘s resident DJs.